I did not feel well in the morning. My body ached (not like after a workout ache) and my mother told me I had a fever. Well, that made sense. I took a Tylenol and a nap and felt much better afterwards. I did this run on the treadmill and alternated a different song with paces of 12:00, 11:32, and 11:07. 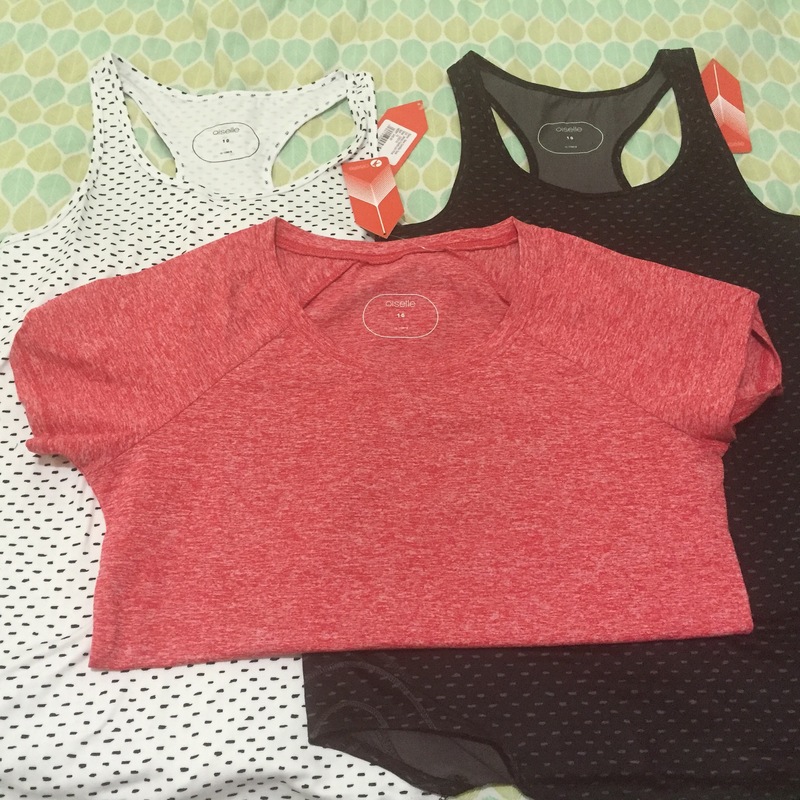 I received 3 more Oiselle shirts. Aren’t they cute? I wore the black one on my run today. Thanks to Timehop I was reminded of my long run and ice bath last year. Lola as always was curious and wanted to know what I was doing. W/up and c/d @11:07. Recovery @13.02. I did not want to do this run. I had spent about 5 hours setting up my classroom. By the time I drove into the gym parking lot, I already had 10,000 steps for the day. However, it definitely went better than I expected. I alternated 3/4 minutes with the interval timer with paces of 9:23, 9:14, 9:05. I need to remember to always believe in myself. On a sad note, I lost my Ipod Nano. I remember I had it with me in the locker room and then somehow I could not find it when I was ready to start running. I went back to look for it and also checked around the treadmill but nothing. I was hoping that someone would find it and turn it in. 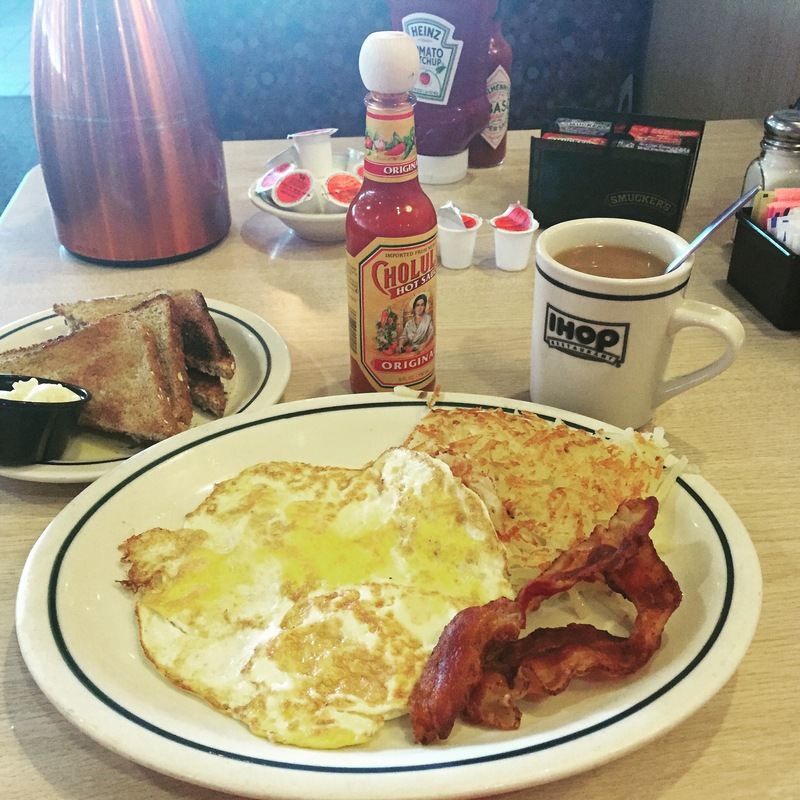 Before I went to set up my room, I stopped at IHOP for breakfast. This was when I walked in my room. Again, thanks to Timehop, I was reminded of my first post and photo on Facebook from 8 years ago. It was my coworker who convinced me to open an account. I remember telling her that I was afraid no one would want to be my friend. I went to school to finish setting it up. And I am pleased to say that it is almost ready for my kids. It was one of those days where my body told me to stay home and rest. That is what I did. Well, I did go to Target with my mother for a few things and spent over $100! I bought an Ipod Nano and look how small it is. I called the gym that night to find out if someone turned in my other one. Nope. I wanted to run outside instead of the treadmill but knew it would be hot. I woke up early to do this run. It was hot but it felt great being outside. And yes I did see those two chickens on my runs. 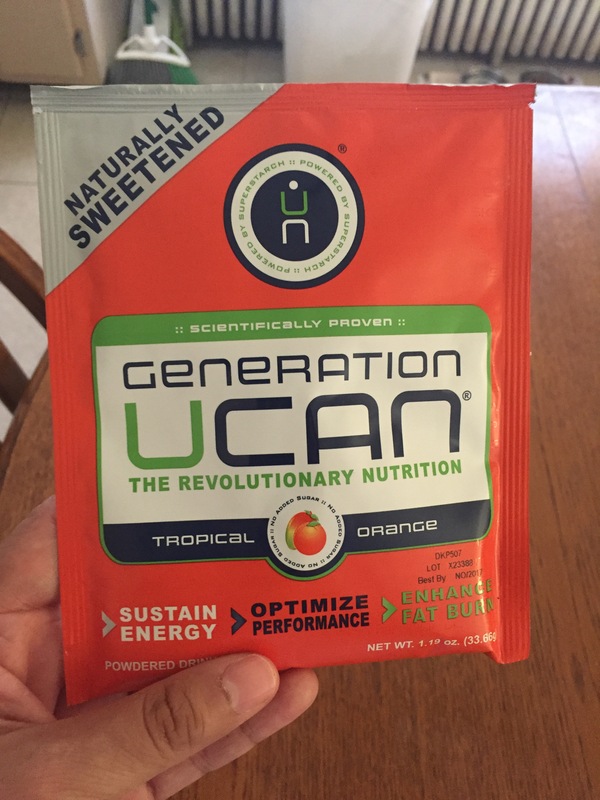 Before my run I took Generation UCAN. 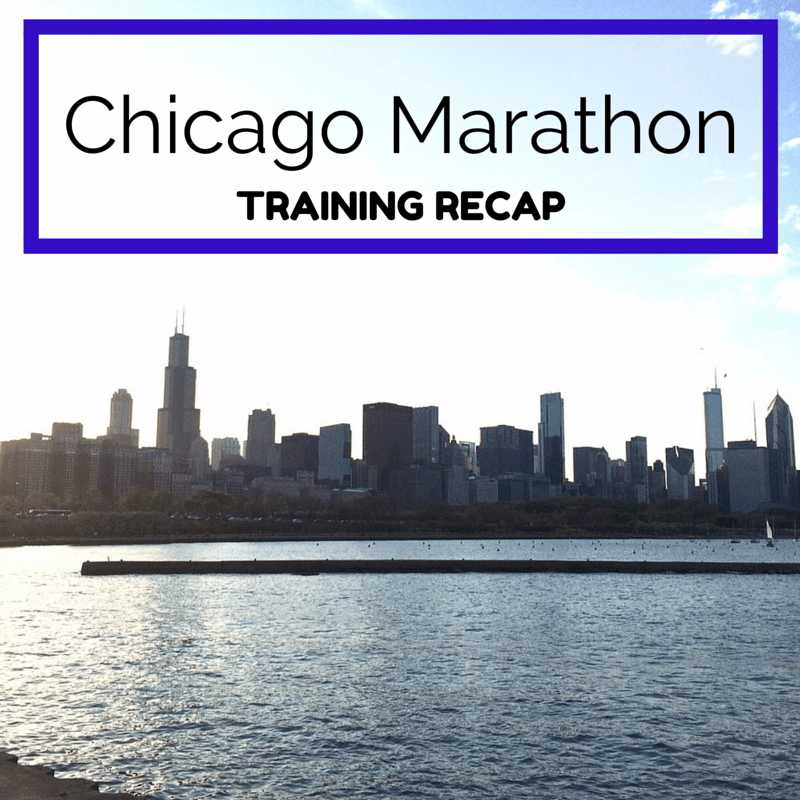 I was a little nervous because I am so used to taking gels, chews, or blocks during my run. With UCAN I mix it with water and then drink it 30 minutes before my run. The way it works is that it slowly delivers steady energy for the brain and body. Also, it is a natural and slow releasing carbohydrate that keeps blood sugar stable. I am experimenting with this product so I only drank plain water throughout my run. I checked the weather in the morning and saw 75 degrees. Perfect! Wrong, it was humid and gross today. For the most part I felt OK but I did get a headache after mile 6. Someone asked me if I was hydrating properly and I thought I was but once I was done I drank a lot of water because I was indeed very thirsty. Overall, I am very pleased with this run. 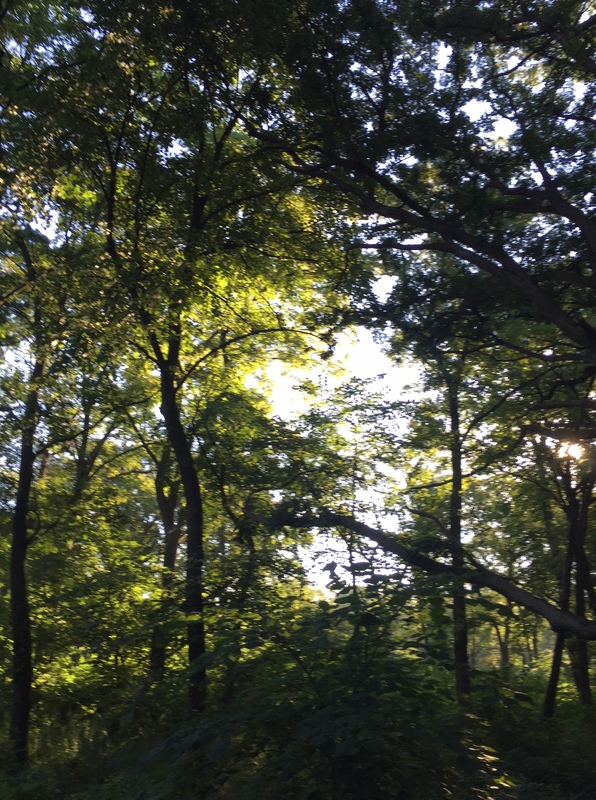 I went to the trail for this run and it was great! It was 70 degrees with lots of shade. I ran with a friend and while we did take some walk breaks, I am pleased with my overall pace because it isn’t an easy course. I was soaking wet at the end of my run. Gross. Week 10 went well. I missed my tempo run on Thursday and that is OK. Beginning next week is when I will start with the strength running portion of my plan. They’re 10 seconds faster than tempo pace and longer than my speed workouts. Next week I have 6×1 mile runs on my calendar. The last time I did this workout was on April 5th and this is what I wrote in Google Calendar for that run “Total 8 miles @11:05 average pace. I cannot remember the paces I did for the mile repeats but I only managed to do 4. Legs felt tired and I could not keep going. 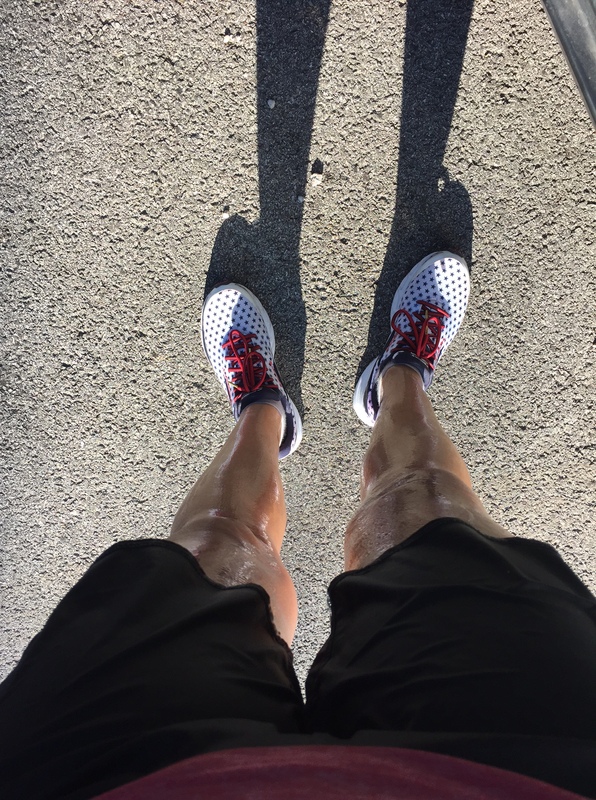 I did warm up and cool down plus 800 recovery after each mile repeat. ” Let’s hope this time I do run all 6 mile repeats. I like your momentum bracelet. The run and be happy one. I have a teal one also but mine says you got this. They are so super soft. Those Osielle shirts are cute. I also seem to go various paces as well while I am listening to different songs, especially on the treadmill. Thanks! Mixing up the paces is what helps the time go faster. It works for me! 🙂 I LOVE all of the Momentum bracelets!! Great job on your training this week! Hanson’s method sounds so scary but apparently it’s extremely effective! 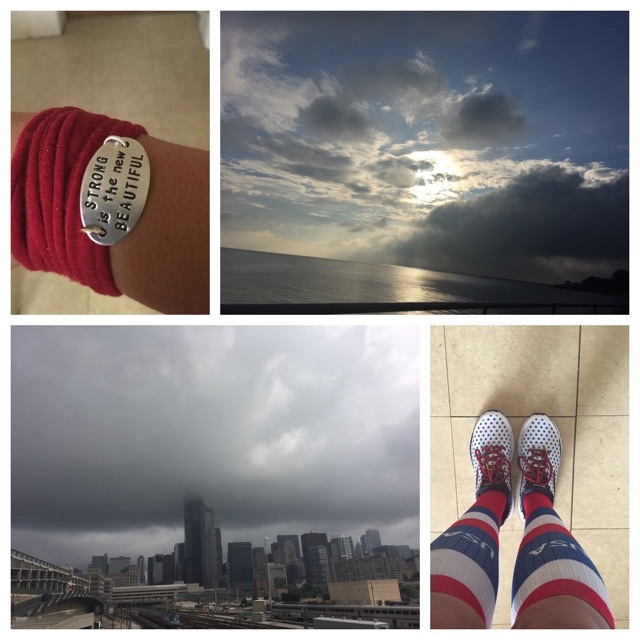 I looked just as sweaty from my Saturday 11-miler…the humidity is killer! Thank you! My shoes stink from all of the sweat from my previous runs. I was thinking of soaking them in detergent and baking soda for a few hours and then air dry. Kudos to you for using the Hanson’s Method – that takes so much dedication! Thank you! I went to buy crates for my classroom and ended up buying soap, shampoo, and a bunch of other stuff. Way to be smart and listen to your body. I’m doing those mile repeats tomorrow…my least favorite workout! Thanks. Yeah, I think the toughest part is the strength workouts. Sorry to hear about your Nano. Hopefully, this gross weather will be over soon! 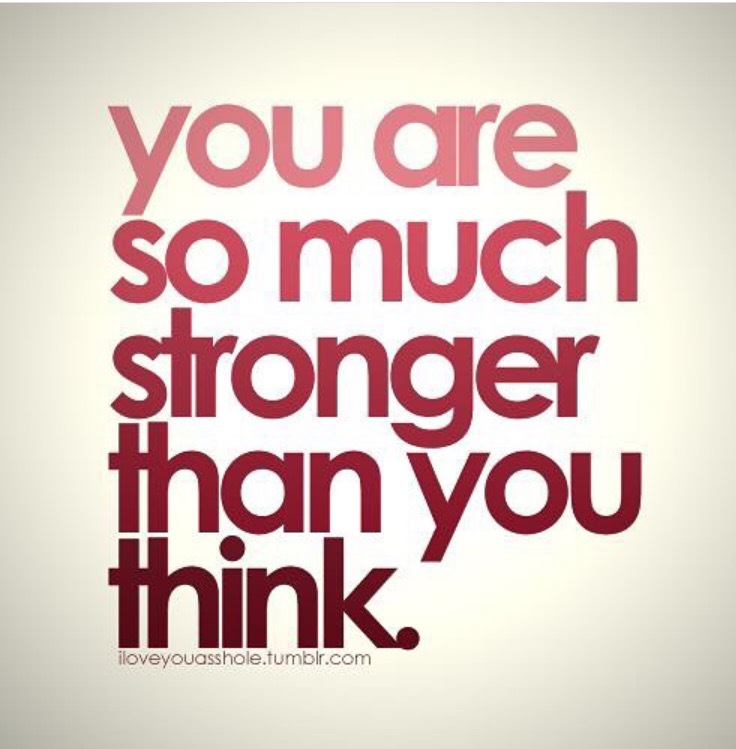 Good luck with your Hanson’s training and your six mile repeats! Thanks. Can you believe I also lost my phone last week on the trail but eventually found it? The Nano is definitely gone. Your Lola looks a lot like my Riley. But he isn’t very curious about ice baths, though his brother really is. I used to have a cat that loved sitting on the edge and I’d dunk his tail in all the time and he never noticed (or was OK with it). Cats are phenomenal and very precious!! Great job during a tough week. 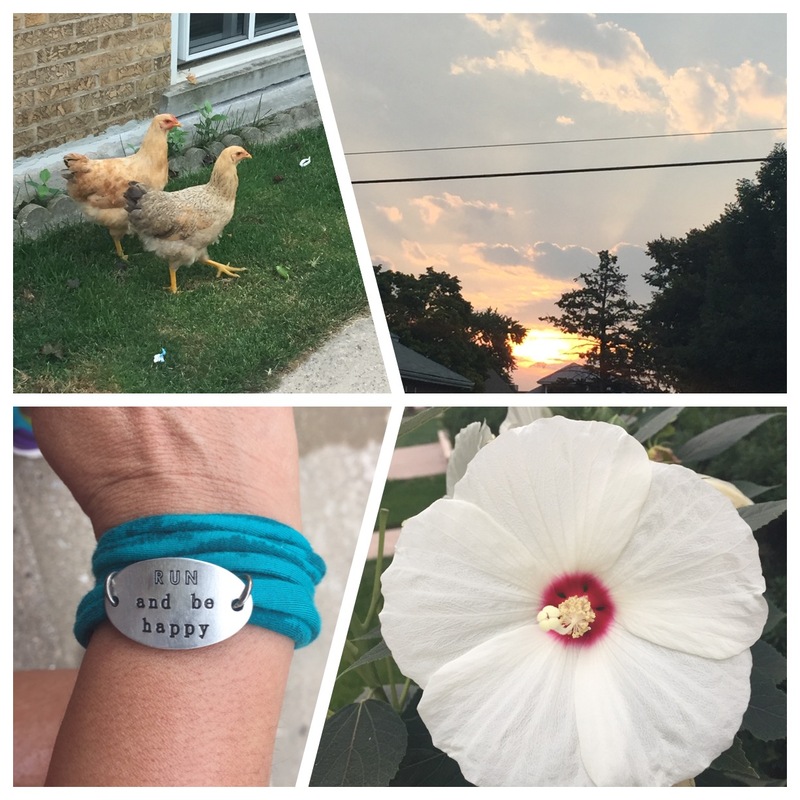 Were those chickens roaming around loose on your run? 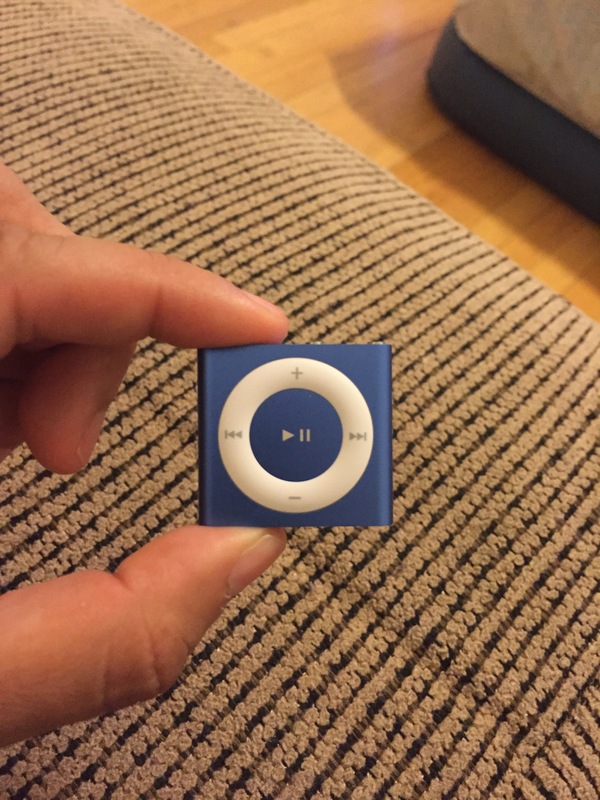 I’ve run using that tiny iPod shuffle for years. I love that it adds no weight or bulk and holds plenty of songs. When I was pool running last year, I clipped it to my headband too to keep it dry. I’m curious what you think about Ucan. I’ve only known one other person who used it. 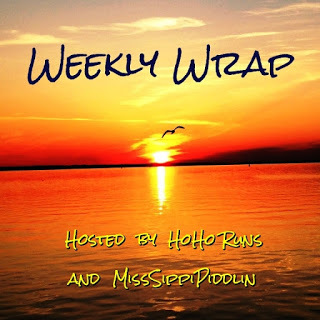 Thanks for linking, Zenaida! Thanks. I am liking the shuffle. It took some time to figure out the playlist (I have 4) but I got the hang of it. I saw the chickens again on my way back and they were in a backyard. My guess is that someone left the door open and the chickens got out to explore. It was pretty funny! I am still experimenting with UCAN. Yesterday I had the chance to speak to Dathan Ritzenhein and got very excited and motivated to continue using it on my runs. I have a 16 miler on Saturday so I will use it again and hope it goes well. Nice job with your training! Hope you get in all 6 mile repeats! Interesting on the Ucan powder, it is a powder I guess. How does it mix? Any more thoughts on it since this post? Have I told you my daughter is in her 3rd year college to be a teacher? That is so cool about your daughter! Thanks I am checking out that blog suggestion.